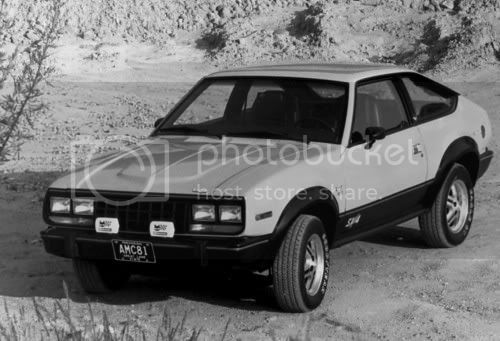 A more comprehensive history of the AMC Eagle can be found on the AMC Eaglepedia at http://www.amceaglesden.com/guide/index.php?title=Historical to access the Eaglepedia you must have at least 10 posts here on the Forum and be registered at the AMC Eaglepedia as well. Two new models were introduced this year. The sporty SX/4 based on the Spirit and the low priced Kammback based on the old Spirit/Gremlin. 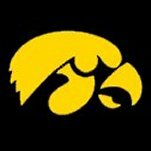 All Eagles this year received new bumper end caps that improved the overall looks of the cars and a new trim level "Sport" was introduced. Other new features were a restyled grill and the optional alloy wheels. The Sport trim option included blacked out ground effects, blacked out chrome and grill. Under the hood a four cylinder engine (2.5 L) was standard making the 258 engine an option and a manual transmission became standard equipment as well. Three trim levels were offered in 1981; Base, DL/Sport and Limited. During the mid year all Eagles were fitted with select drive. This meant the driver could now choose between 2 wheel or 4 wheel drive. Select Drive -- introduced mid year. 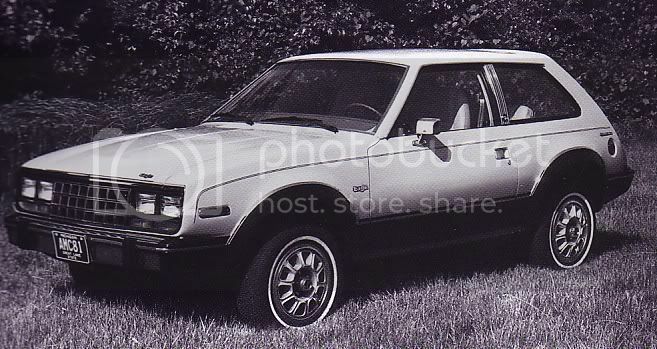 1981 AMC Eagle two door sedan with optional sun roof. No longer the only 2-door offered and no longer the entry level Eagle, with the entry of the Eagle Kammback, two door sedan sales dropped to only 2,378 units. (Owner member: EagleFreak). 1981 AMC Eagle four door sedan. The four door sedan also had lackluster sales this years with only 1,737 units produced. 1981 AMC Eagle Wagon. The wagon too was hurt by the introduction of the two new models with only 10,371 units produced. 1981 AMC Eagle Kammback. The AMC Eagle Kammback had a real low price at $5995.00 and was marketed in the hopes of luring in first time buyers. It was a modest success with 5,603 units produced -- putting it well ahead of the 2 and 4 door sedans. 1981 AMC Eagle SX/4. with fog lights and alloy wheels. The SX/4 was an immediate success with its sporty looks it attracted the most Eagle buyers in 1981 with 17,340 units produced. Would anyone know how many of the 10,371 wagons produced in "81" were Sport models? Standards vs Automatics? and full-time 4 wheel vs select drives? Being able to drill down to this level of info would be nice to have as they age from a collectability standpoint. AMC did not keep those records. At least none that anybody in the AMC community knows of. If there were only 2378 2 door sedans made in 81 then I wonder which one of my 2 doors is the most valuable assuming they were in the same condition. My 80 or my 81? My guess is that a collector interested in originality would prefer the 80. If you decide to part with one I would take either. For a General Collector its hard to say between the two years. To an AMC'er I believe Jim would be correct and there also mechanical differences that would make the '80 of greater interest to an AMC'er or a knowledgeable general collector. I have always planned on offering you, Jim, first dibs if I sell one. I know you have been spending some coin on your wagon and have mentioned not being ready to buy a 2 door but I'll keep you in mind when your ready. A road trip from Florida to Arkansas in a 2 door sedan would be great. Graph on total Eagles production.